The only constant is change, the sooner all online businesses and link builders realize this, the better it is for websites’ online rankings. Regardless of whether you have seen tremendous change in the rankings of the websites you were working on, or the sites you have not even touched yet, the recent results show that websites’ rankings were affected. Google has made a lot of changes in the past and recently by making changes in algorithm updates, and those changes can affect your link building strategies. In this article, we will read about common link building mistakes that link building or SEOs must avoid to rank better in Google. Panda 3.4 signaled that too many anchor text links won’t work in the favor of any website. Standard practice used to be: an aim for about a 30% to 50% match. Now those numbers have dropped significantly. Learn how to create semantic keywords to overcome the issue of creating too many exact-match anchor text links. A significant reason why you must use semantic keywords is to help Google figure out the way, in which, you are using your keywords. The moment you will start creating links using semantic keywords, you will see a drastic positive change in the rankings of your website. Another feature in Panda 3.4 was to look for the quantity of junk anchors you have on your website. For those who are not aware, junk anchors are text links that could easily be used anywhere on the web. These links include calls to action such as ‘click here,’ ‘call today,’ ‘buy now,’ etc. 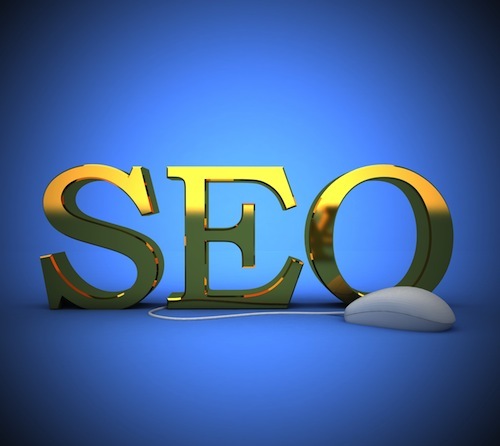 The best way to get this one right is to link your website’s internal pages to your homepage. In Panda 3.4 algorithm, Google is looking for these types of anchor texts to determine the overall quality of your link building process. Another way of making a good impression is to get outside sites’ links to your website, along with your brand name in the link. If you read more about the latest updates, you will find that Google is trying to depend less on inbound links to determine the value of any website. Today, the major search engine giant has started looking heavily at the number of social signals any page gets. This determines its value and overall rank position. For example: if your article has a significant amount of shares on Twitter, Google+, LinkedIn and Facebook, StumbleUpon, and various other social networking sites, then your page is going to rank better. Above-mentioned are just a few of many significant factors that may help you rank better on Google. While working, always remember that there is absolutely no shortcut to long-term ranking results. For maximum benefits and attain results, it is advisable to change your strategies according to Google’s changing algorithms. It takes time to build useful, relevant and compelling links that impress both – people and major search engines. By focusing on basic things such as creating relevant and original content and providing a quality product or service, you can speed up the process and attain better rankings. You had covered all the important things that we should not do to rank in 2015. I will take care of all these things. hey great stuff man,,,thanks for the help,,,i will surely keep them in mind..
your post is really informative.Yes junk anchor text really not good for seo. Keep update with seo new post. sayan pal recently posted… How to improve your seo and get higher page rank? What about the link building. How many links we should create in a single day?